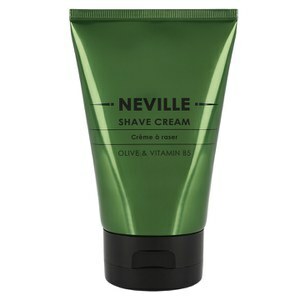 If you’re a modern man who takes inspiration from traditional male grooming methods, then make sure that you pick up men’s skin care products by Neville. This unique brand mixes the precision of past male grooming techniques with the high quality results of present day innovations, helping you to achieve the unique look that you’ve always wanted. The classic tradition and historical inspiration can not only be felt in the professional formulas themselves, but can also be seen in the sophisticated packaging and design of each product. At the same time, the brand is committed to using only the finest natural skin natural ingredients that can be found today. 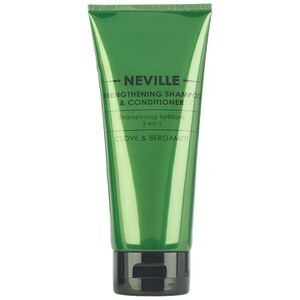 For men’s skin care that really ticks all the boxes, make sure that you don’t miss out on this professional range of male grooming products. 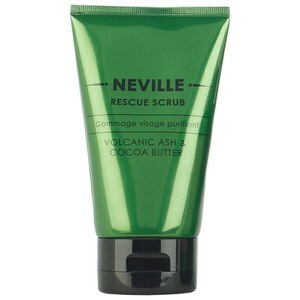 This bold brand isn’t afraid to throw itself into the growing world of male grooming, but they always ensure that their products are suitable for all kinds of men and their individual tastes. Whether you are looking for your next skin care solution, for a new addition to your daily shower or for a shave with a difference, this collection is here to help you out. All the while, the brand recognises that the best way to achieve the ultimate grooming experience is to draw upon the tried, tested and proven methods of past years when attending a barbershop was a given part of life. 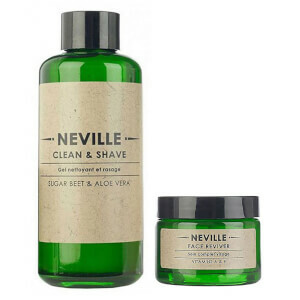 Today, you can achieve these professional looks from the comfort of your own bathroom with this unique range of male skin care products, available to order here at Mankind.co.uk with free delivery options available.